Photo source: Biswarup Ganguly. Some rights reserved. Ansari is Arabic and is derived from Ansar (also Arabic) which has a literal meaning of "those who support". It is considered to be primarily a nisbat which is a second or suffix name used as a specifier. Ansar originated from the Medinan people who assisted the prophet Muhammed as he migrated from Mecca to Medina. These people later became his emissaries and soldiers. 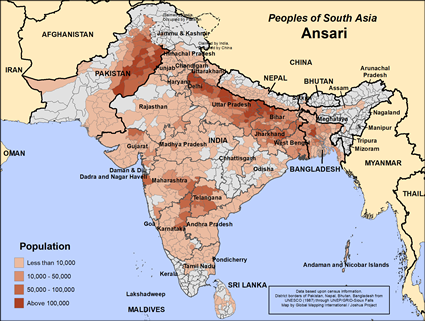 The Ansari reside in most countries of South Asia. They are predominately artisans by trade and are mostly poor and illiterate. The weaving of silk is a common trade skill of these people. Although traditionally weavers and textile sellers, the Ansaris are now involved in a wide range of small business in towns like Janakpur or Lumbini. Predominately in the Maithili language, though also in Nepali or Bhojpuri, these textile artisans trade with Darzi tailors and other Muslim merchants. The Ansaris are not vegetarian and widely accepting of drink and food from other communities. They tend, however, to be rather clannish and guarded about marriage within the group. Bangles and beads are commonly worn and glass bangles are a symbol of married women in some communities. 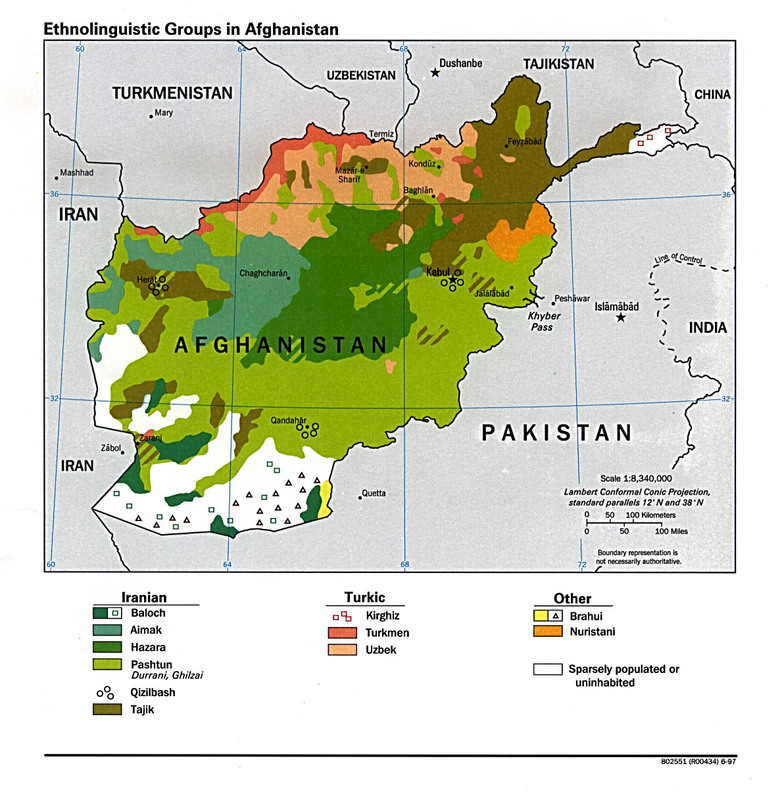 The Ansaris are Muslim who practice Islamic laws for life and living, though folk Islam practices are common. The Ansaris are Muslim who practice folk Islam which incorporates many folk beliefs into their observance of the religion. There are almost no followers of Christ among the Muslim Ansaris. The friendliness of the Ansaris can open doors for believers to develop closeness and opportunities to share the gospel. In recent years numerous teams have begun working in north India among the Ansaris but almost no work has begun in Nepal. Pray for the expansion of country work into the Ansari communities of Narayani, Bheri and Lumbini Zones. * Pray that God would send many Indian followers of Jesus to their Muslim neighbors and co-workers with a heart to befriend them and love them. * Pray that Ansari Muslims will have dreams and visions that cause them to seek to inquire about Jesus. 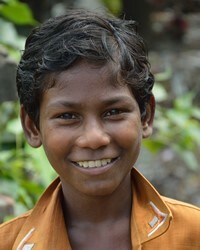 * Pray for Ansari leaders who have heard the Gospel that their hearts will turn to following Christ. * Pray for good schools where Ansari children can get an education that helps to lift them out of poverty.View Ansari in all countries.